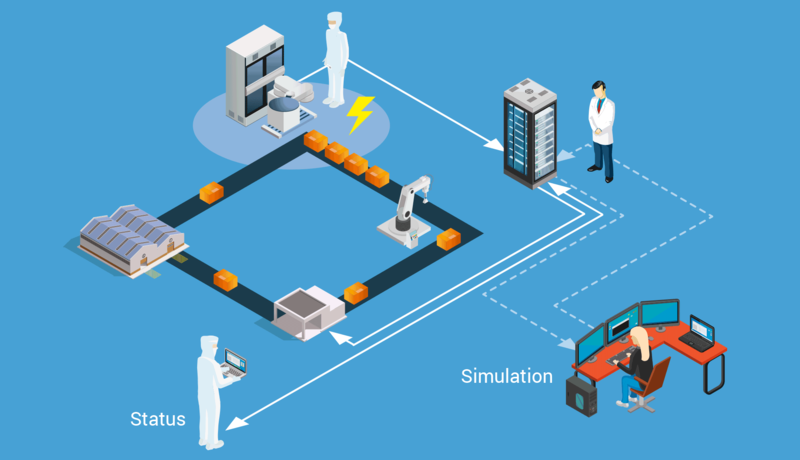 The work package focusses on the improvement of the manufacturing Overall Equipment Effectiveness (OEE) with smart manufacturing by real-time manufacturing performance characterization. Another objective within this work package is process optimization via close loop. The implementation of a smart process system shall enhance other overall agility. The improvement of the current MES, setup automation and introduction of a cloud data concept as well as the development of smart sensor technologies, which helps to monitor, analyze and manage the production.